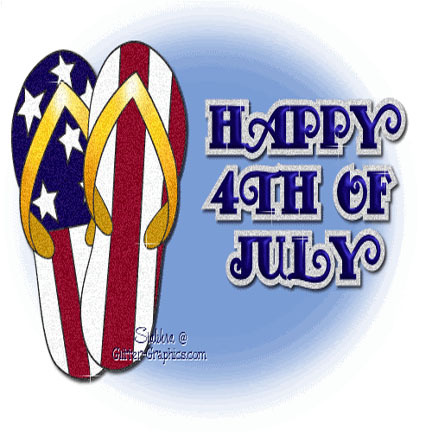 Posted: Thu Jul 02, 2015 9:25 am Post subject: Happy 4th! To all my American friends here on the bb; a very happy Fourth of July. Be thankful, stay safe and have fun. Thanks and Happy 4th to all! Be safe! Funny story, My Granny was born on the 4th of July in Scotland. When she came here in her 20's, she filed for citizenship. During the test, which was verbal at the time, one of the questions was, what do Americans celebrate on July 4th every year. Her answer was, My birthday of course!!. Happy Birthday in heaven Granny!!! Your grandmother was providing an alternative, and to her, an altogether acceptable answer to the question. Happy Fourth of July Carol.